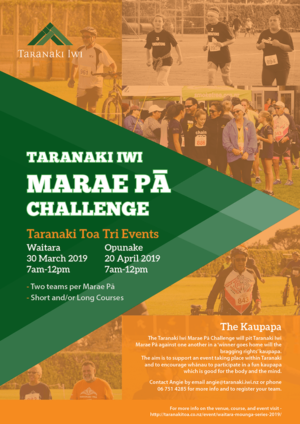 The effect of these conflicts saw many Taranaki Iwi migrate in the nineteenth century to join other Taranaki iwi on the Kapiti Coast, Wellington district and the top of the South Island, with some travelling with our Ngati Mutunga kin to Wharekauri (Chatham Islands). 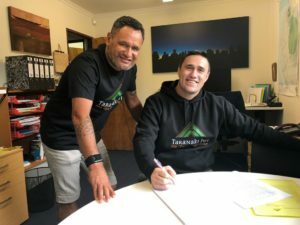 This was not, of course, a single exodus, but several heke (migrations) over decades with many travelling back and forth from these areas to Taranaki. 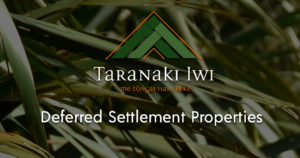 While the heke took place, small settlements throughout our Taranaki rohe maintained ahi kaa and were present on the return of the majority of the Iwi in the 1840’s and again in 1868.